Tanzania is one of the poorest countries in the world. The economy is heavily dependent on agriculture, which accounts for half of GDP, provides 85% of exports, and employs 80% of the work force. Topography and climatic conditions, however, limit cultivated crops to only 4% of the land area. Industry is mainly limited to processing agricultural products and light consumer goods. The World Bank, the International Monetary Fund, and bilateral donors have provided funds to rehabilitate Tanzania's deteriorated economic infrastructure. Growth in 1991-2000 featured a pick up in industrial production and a substantial increase in output of minerals, led by gold. Natural gas exploration in the Rufiji Delta looks promising and production could start by 2002. Recent banking reforms have helped increase private sector growth and investment. Continued donor support and solid macroeconomic policies should allow Tanzania to achieve real GDP growth of 6% in 2001 and in 2002. In terms of the Tanzania coffee character, it belongs to the Central/East African family of washed (wet-processed) coffees, bright (acidy), and mostly aggressively flavourful of which Kenya is certainly the dominant coffee. Peaberries are often sorted out and sold at high premiums, but the cup is sometimes tainted and not worth the price. It has become a novelty coffee, and sells well in the US, so many roasters capitulate. Yes, it is a coffee with great potential but shipments arriving in the US do not always express that truly excellent Tanzanian cup. One possibility is the coffee ages in shipping containers on its way to port, since Tanzania does not have the infrastructure of Kenya. 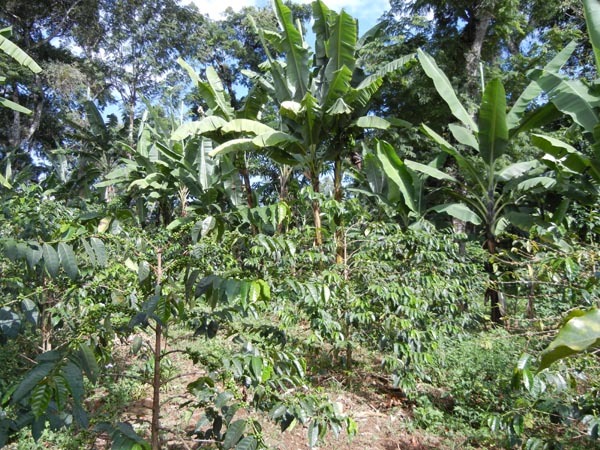 It's good to have a little background information on Tanzanian coffees; A good Tanzanian coffee from the North can be a treat, but many lots that arrive in the U.S. never had a chance. 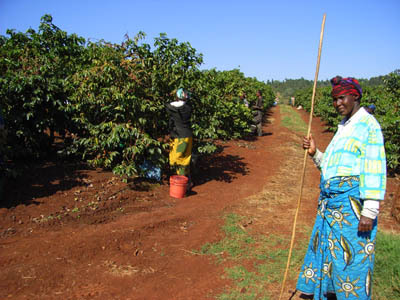 The Northern coffees are grown near Kenya (Mt. Kilimanjaro) and bear that out in the cup: more acidity, lighter body. But the Southern district coffees from the mountains of the northeast rim of Lake Malawi are full bodied, have milder acidity, and extremely long in the aftertaste. The problem with Tanzanian Peaberry has less to do with where it is from and the original cup quality it possesses. Poor cup character is the result of poor transporation routes to port, and while at port the shipping container that is delayed from leaving the country can bake the coffee in the humid, blistering sun ...not good. So even a good Tanzanian coffee can go bad en route. The result are harsh, baggy flavors in the cup. The Ruvumas show none of that, and this Peaberry has a great combination of strong character with balance. It has more body than the Northern peaberry, lighter acidity, a twist of East Africa wildness (part hidey, part rooty), and a long aftertaste. This 2003 lot we have now is the best Tanzanian coffee I have ever cupped! It is a deep, complex array of flavors with an apricot brandy fruitiness and almond oil finish, which turns to a sweet jasmine as the cup cools. Special for Arabica coffees is not, that coffee is coming from north and south part of the country but that the character of the coffee is by far different. 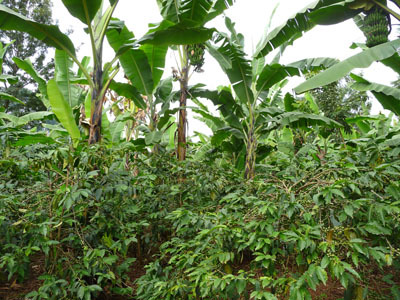 The coffees from the north are comparable in a certain extend to Kenia coffee, but the coffee from the south (shipments starting earlier in the year) are wellknown because of their `fruity` taste. In general the coffee is classified as per size, cup etc as the Kenya coffee. Shipment will take place from port Dar-es-Salaam (for north) and Tanga for south or AMEX coffee. 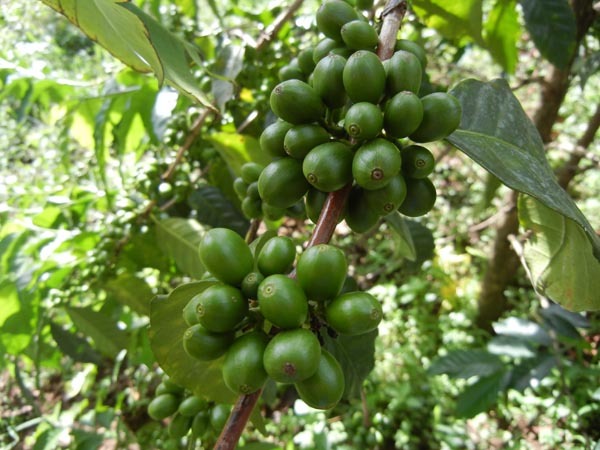 The natural Arabicas and the Robusta coffee is mainly from the Bukoba area western of Lake Victoria.